We at RCS IMPEX PVT LTD, offer a variety of fluoropolymer coating services such as PTFE, FEP, PFA, ECTFE, ETFE & PVDF etc. RCS was established in the year 1989 and have a wide range of customer base ranging from automobile, FMCG, Packaging, Oil and Gas, Pharmacuitical etc. We at RCS IMPEX PVT LTD, offer a variety of fluoropolymer coating services such as PTFE,FEP,PFA, ECTFE, ETFE & PVDF etc. 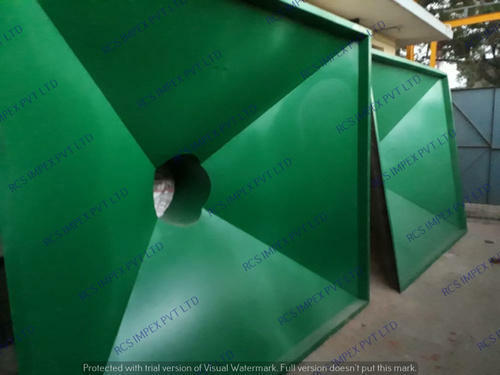 We can provide surface coating solutions on a variety of surfaces and on components which are huge in size, For eg:- Components of sizes above 18ft*9ft etc. At RCS we have a team of qualified engineers and quality managers who render the best services and ensure the best quality always.